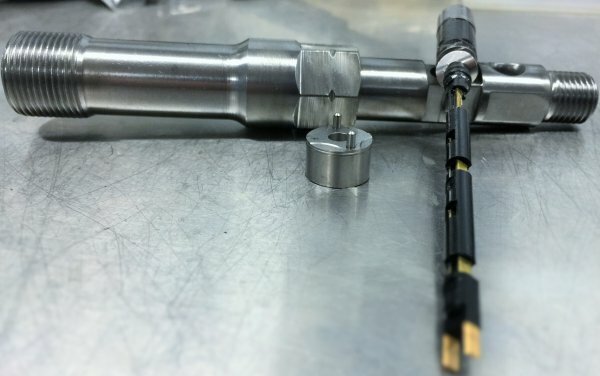 With over 1200 Injectors in stock we are able to offer exchange injectors or we can service your own injectors, offering a quick, prompt, and efficient turnaround. Our reconditioned injectors are of the highest possible standard using only genuine nozzles. All repairs are covered by our 12months unlimited K’s warranty. We are authorised service agents for Bosch, Zexel, Denso, Delphi (Simms, CAV, and Lucas) and Stanadyne.